PINKO JEWELLERY was born out of sheer personal necessity to turn an everyday object into a piece of jewellery. 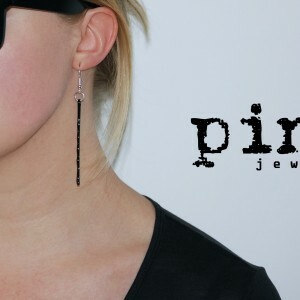 PINKO comes from Finnish words “pinni” and “koru”, meaning “hair grip” and “jewellery”. Finland hosts the World Design Capital 2012 – Helsinki. I happen to love Helsinki… and design.. and hair grips. PINKO JEWELLERY was born out of sheer personal necessity to turn an everyday object into a piece of jewellery. 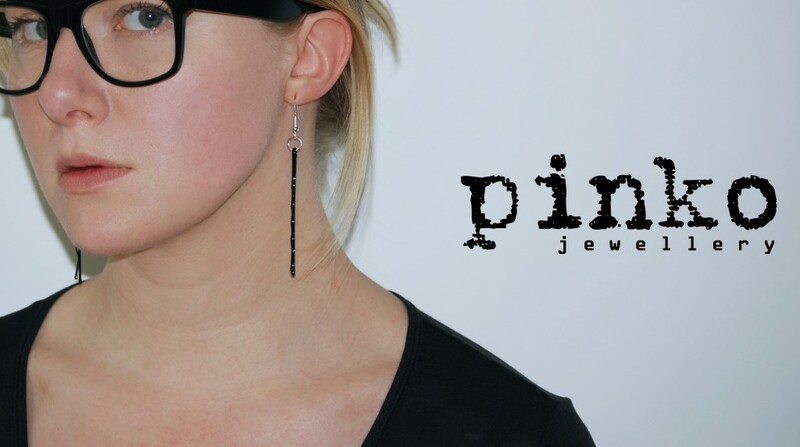 PINKO comes from Finnish words "pinni" and "koru", meaning "hair grip" and "jewellery". Finland hosts the World Design Capital 2012 - Helsinki. 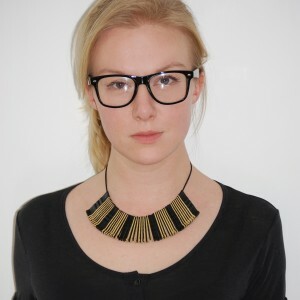 I happen to love Helsinki... and design.. and hair grips. Crafting is in my genes, so there was never any point of fighting it. It's a way of life, whether you do it for fun or for living. Once it's in you, it'll never leave. I've recently played with new designs for the PINKO JEWELLERY collection. Different shapes and colour combinations are coming out soon. 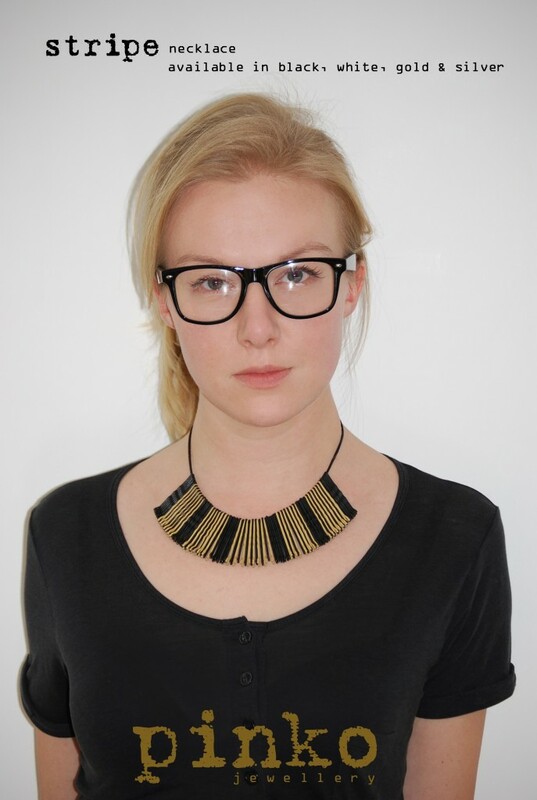 PINKO JEWELLERY is sold in museums shops and handicraft boutiques across Finland. You can also order designs via email and hopefully there will be an online shop out soon. Because handmade is always made with love. It is personal. It is unique.